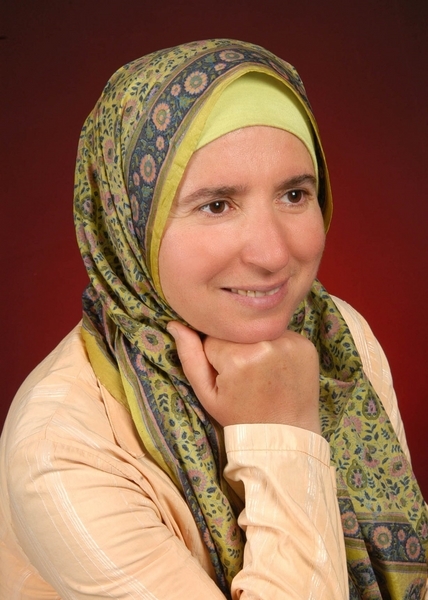 Sabiha Husić, M.Sc., Zenica, Bosnia and Herzegovina – a psychotherapist, Islamic theologian, interreligious peacebuilder, and director of Medica Zenica. She was a Woman PeaceMaker at the Joan B. Kroc Institute for Peace and Justice at the University of San Diego in 2013. 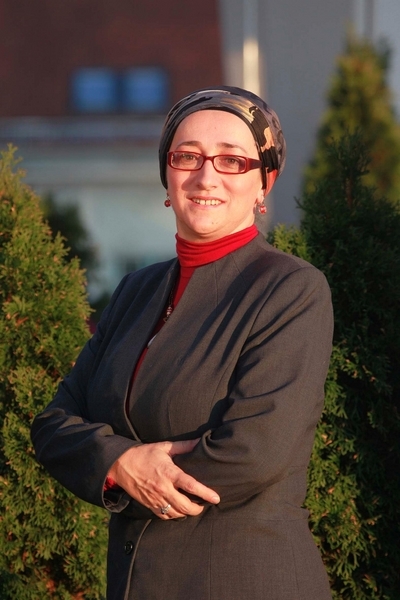 Earned the Active Citizens of Europe (ACE) award in 2009 and theWomen of the World Award in 2014, for her extraordinary leadership and unwavering commitment to helping women and children survivors of war and post-war violence in Bosnia and Herzegovina. 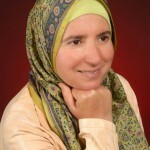 Member of EPIL’s Academic Team since 2002, and presently a Board member. Rev. 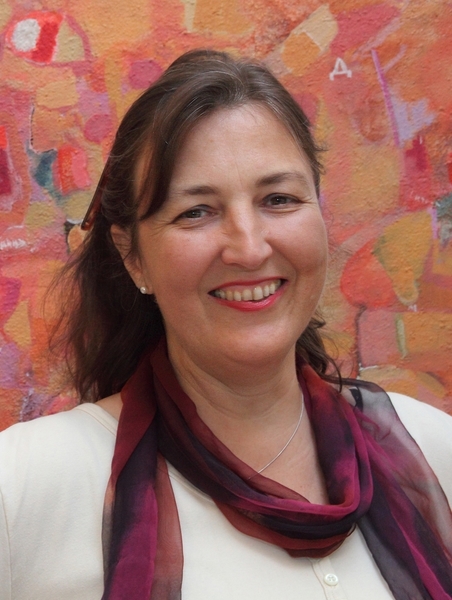 Barbara Heyse-Schaefer, MA, Vienna, Austria – studied Protestant theology in Vienna, Tübingen and Berlin, with a focus on feminist theology and Jewish- Christian dialogue. She served as Protestant university pastor in Vienna and since 2003 she has been director of the Protestant Women’s Agency of Austria. In this capacity she has been responsible for policy of women’s programmes of the church. 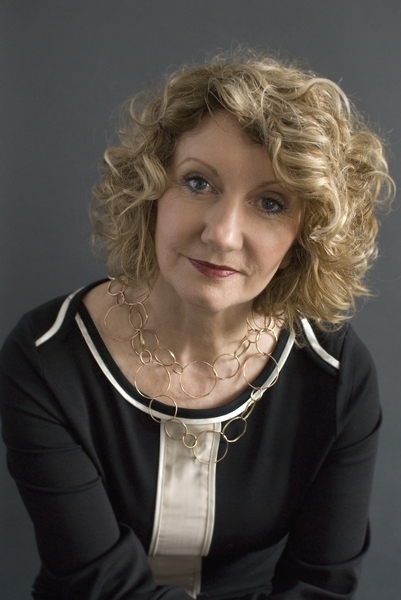 She has been president of the EPIL Board since 2011. 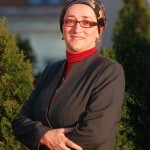 Dr. Emel Topçu, Ankara, Turkey – Associate Professor at Siirt University in Turkey. Since 2002, she has been active in field of human rights, women rights, minority-majority relationship, integration of migrants into European societies, multiculturalism and gender mainstreaming. 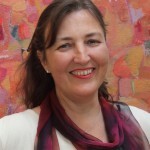 Having lived in Germany for 15 years, she worked on many international and EU projects. Prior to her moving to Europe she was a scholar in India and the USA. She has worked and resided in Turkey since 2008. Dr.Topcu has been part of EPIL since 2002, as a student, Academic Team member and Board member. Rev. 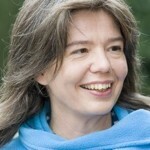 Wies Houweling, Amsterdam, Netherlands – experienced international networker and organiser with a solid background in (volunteer) management, theology and modern communications. For years she was the Dutch face in the World Council ofChurches. At present she is a member of the Taskforce Governance of the International Council of Unitarians and Universalists. 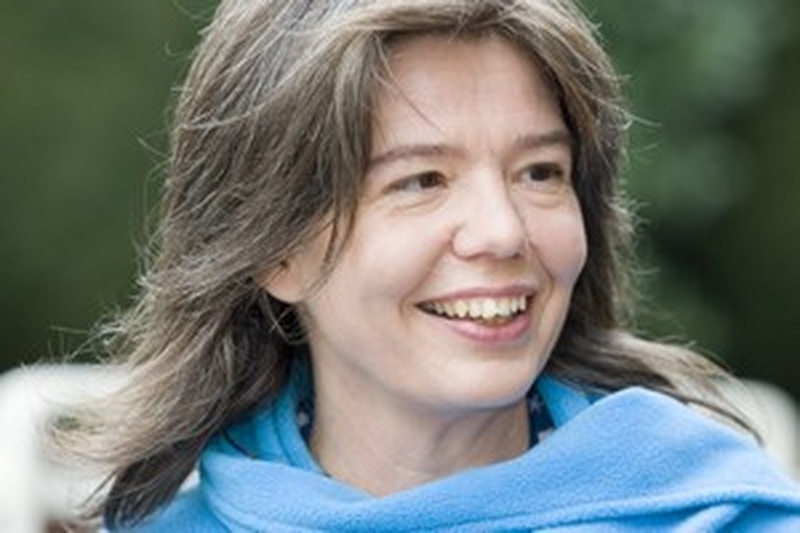 Houweling works for Vrijzinnigen Nederland (Association of Dutch Liberal Protestants) where she has a networking function to connect and support 47 local communities. 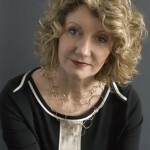 In addition is the face of Vrijzinnigen Nederland and a regular writer and blogger.